We offer children's groups weekly. With the children's group, our Children's Advocate will meet with your child and they will do activities and discuss subjects related to domestic/sexual abuse at their level. 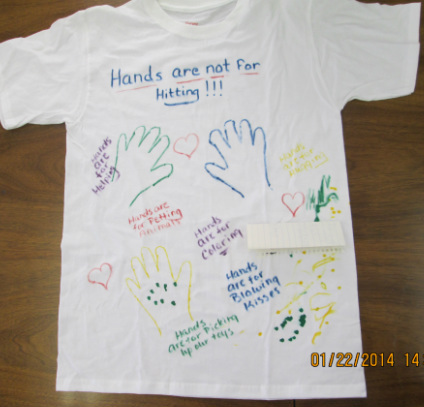 Some examples of children's group have been, Hands Are Not For Hitting, Bullying and Good Touch, Bad Touch. If you are interested in participating, please give us a call at 660-269-8999.